A thing I don’t like is when one company, Nokia especially (or HMD Global now), is trying to spread its product by doing exclusive deals. I’m more prone to distribution of the product to every possible store rather than tie yourself to one carrier or store. 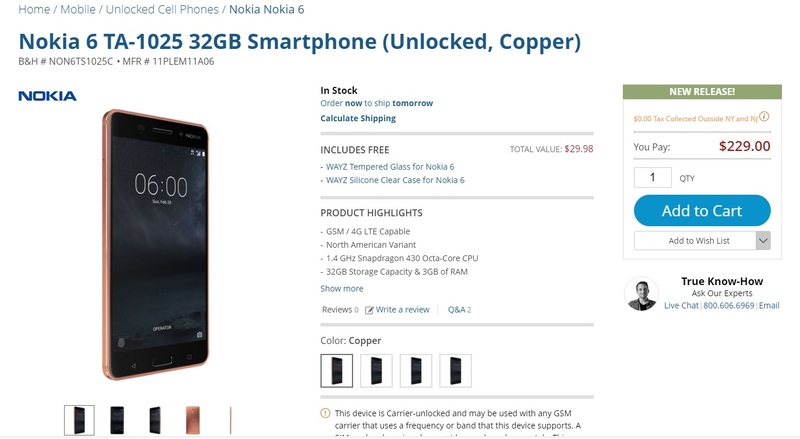 Nokia 6 came to the USA few months ago and was an exclusive to Amazon, where you could buy it really cheap and watch the ads on it, or pay the full price and be ads free. 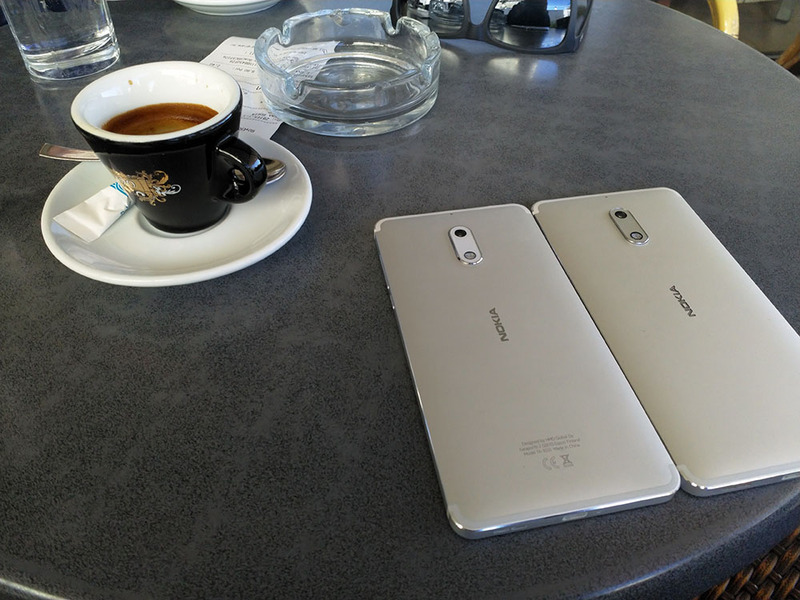 Now, Nokia 6 is also available with B&H retailer, the same one that announced the soon arrival of the still unannounced Nokia 2 in the USA. The price of the Nokia 6 is $229 or €195 which is lower than in EU, but doesn’t include tax. The other good thing is the availability of the Nokia 6 in the copper color, which is one of the coolest colors out there, next to Tempered Blue. B&H is also offering some screen protectors for the 6, and this overall seems to be a good deal for people wanting a reliable smartphone, what Nokia 6 most certainly is.